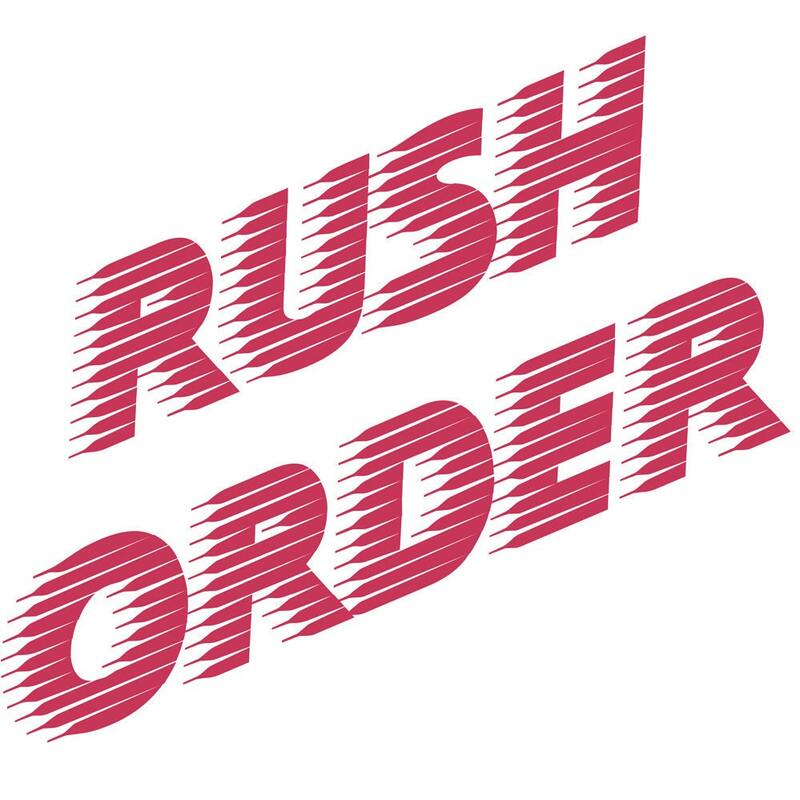 Please Upgrade my order to a Rush Status. Your order becomes a priority after regular business hours. I will work evenings to complete your orders faster. It will ship ahead of regular orders via USPS Priority Mail within 3 to 5 business days of image proof approval, unless you select Express Mail at checkout. Order details as described in messages and e-mails. Copyright © Delaney Jewelry Designs L.L.C. All rights reserved.